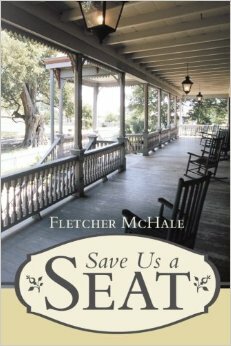 Book Review – Save Us A Seat Fletcher McHale NaBloPoMo #4 | Nan Tubre Writes . . . I will see if I can find that book. It should great. Thanks for letting us know about it! And I agree we humans have really messed up this beautiful world God gave us. How sad is that!! 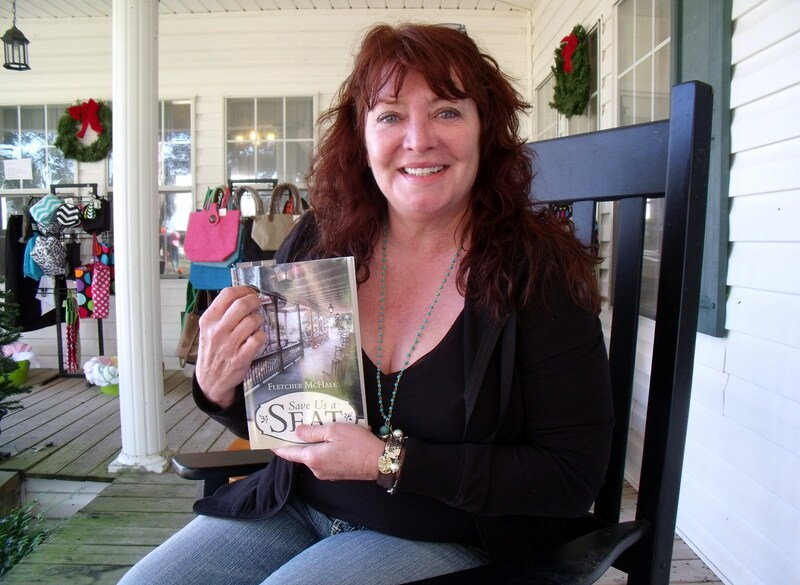 Pingback: A Different Kind of Christmas This Year… | Nan Tubre Writes . . .
Pingback: Something new is coming! Hint: FLETCHER MCHALE | Nan Tubre Writes . . .